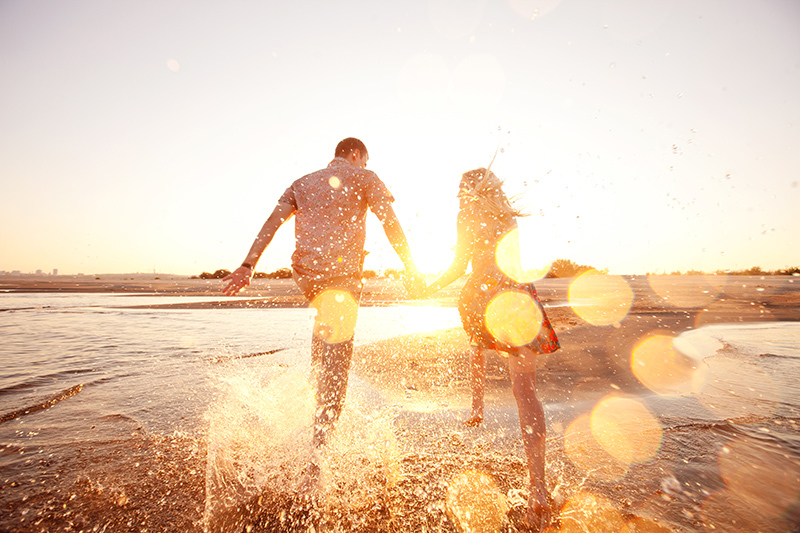 Discussions about the future are fun, not awkward – You may have held back on mentioning doing things together in the future with other people you have dated because you were uncertain where the relationship was going, but when you are in love, it will feel perfectly natural. He or she is your bright spot when you have a tough day – No matter what stressful things may come your way, you know you can vent your frustrations or just enjoy the quiet comfort that their presence gives you. 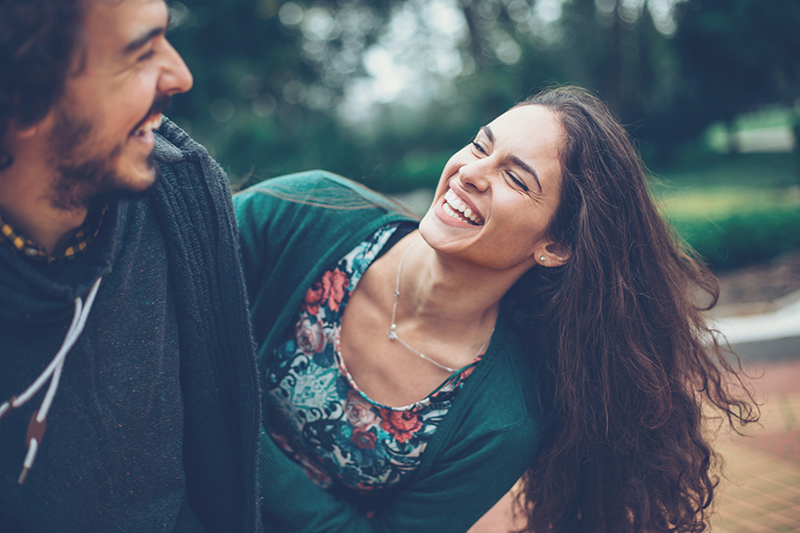 Mundane tasks are suddenly fun when they join you – A trip to the grocery store or gas station used to seem like a total hassle, but when your significant other comes along, you may actually find yourself enjoying things that used to feel like a chore. 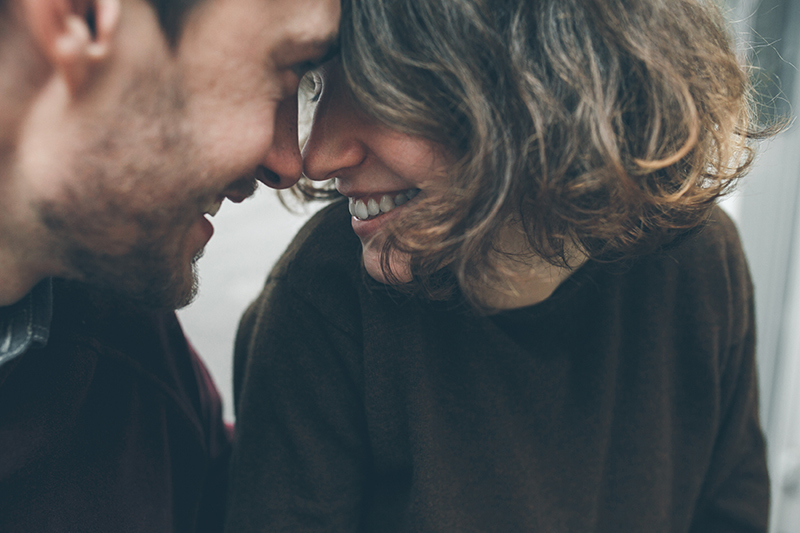 Staying in together is something you treasure – If you typically like to be out and about when you are single, you may surprise yourself by wanting to stay in more if you get to do it with the person you are in love with. You cannot stop gushing about your new love – When you have fallen for someone, it can be hard to keep every adorable thing they say and do to yourself. Don’t be surprised if your friends have to ask you to keep a lid on it! You can be yourself – Sure, just about everyone tries to stay on their best behavior when a relationship is fresh, but eventually, trying to impress someone all the time becomes exhausting. If you can truly express all of the sides of yourself without worrying you will scare them off, whether it’s sobbing when you watch a sad movie together or bursting out in song and dance when the mood strikes, you have found yourself a great match. Stepping out of your comfort zone doesn’t seem so scary – Whether it is eating raw sushi for the very first time or climbing a tower when you are afraid of heights, doing things you would normally avoid seem completely manageable (maybe even downright fun) if your partner is there to cheer you on and support you. Being apart from each other is hard – Even if it is just for a day or so, being apart from your beloved is difficult because they have become such an important part of your life. Everywhere you turn, you are reminded of them – When your head is filled with thoughts of your significant other, you might start to notice things that remind you of them everywhere you go, even if you have seen them a million times before. You want to learn everything about them and share about yourself, too – You are genuinely curious about their childhood, hobbies, friends, etc. and they feel the same way about you. 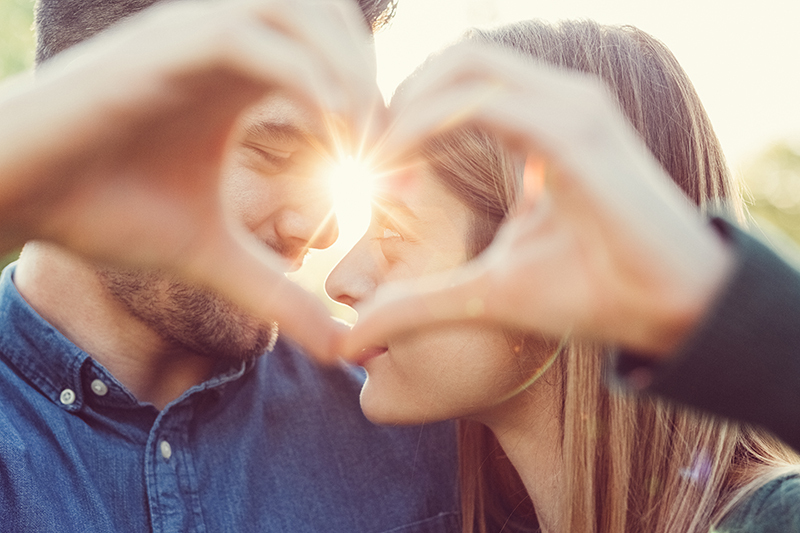 When you are buzzing with excitement about a new love interest, review this list of 10 ways to know you have fallen in love!